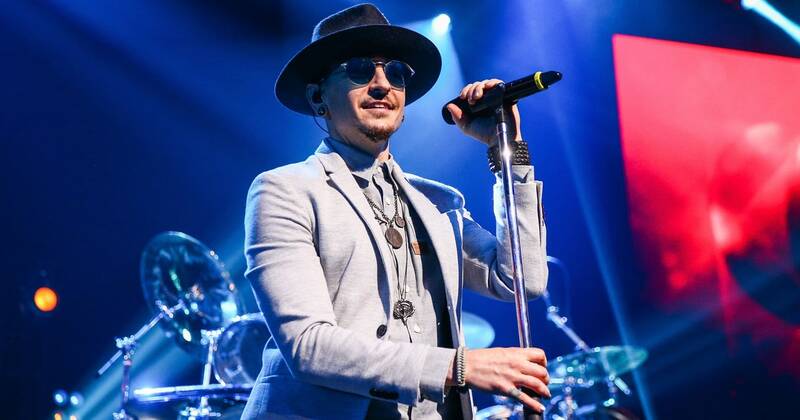 Linkin Park’s late frontman Chester Bennington was known to be as passionate about his clothes as he was about his music. He – not his wife – had the big closet in the master bedroom at their home in California, where they have quietly lived for almost two years. The father of four reportedly spent an hour carefully selecting his outfit. According to the Orange County Register, Bennington would sift through his hundreds of T-shirts, shoes and belts just to look good. Chester was always known to sport a good-looking blazer every red carpet event. And when he was rocking out onstage, he would sometimes wear a leather jacket, a crew neck sweater, or even a simple button down shirt.